Ideally suited for wire wrapping and many other applications. Ideally suited for many applications including production line work and wire wrapping. This wire is OFHC (oxygen free high conductivity) and provides a flexible yet abrasion resistant wire. 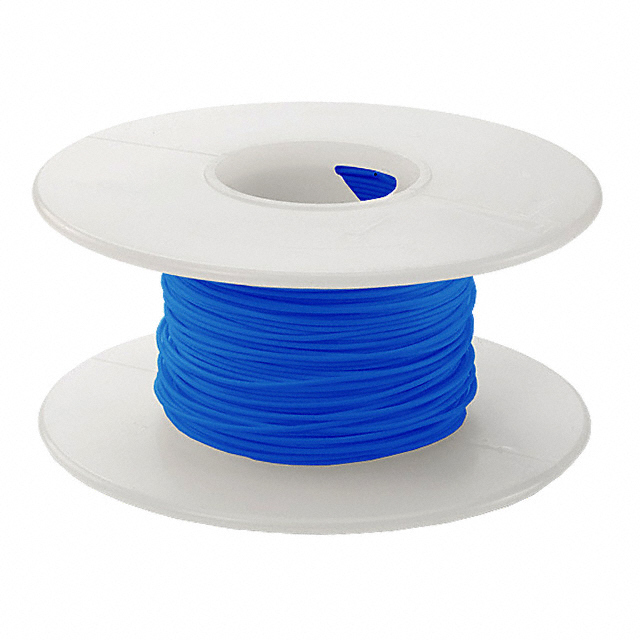 The 28 AWG wire is UL 1422 (.005" insulation) and the 30 AWG wire is UL 1423 (.004" insulation). The wire is solid copper with 105° C maximum insulation temperature and all gauges are no voltage rated.